The diameter of the fork tube is 41 mm and its length is 703 mm.. The diameter of the fork tube is 35 mm and its length is 635 mm.. The diameter of the fork tube is 41,65 mm and its length is 646 mm.. The diameter of the fork tube is 37 mm and its length is 598 mm.. The diameter of the fork tube is 41 mm,and its length is 660 mm..
Τhe diameter of the fork tube is 44.9 mm and its length is 637 mm.. The diameter of the fork tube is 43 mm ,and its length is 588 mm.. 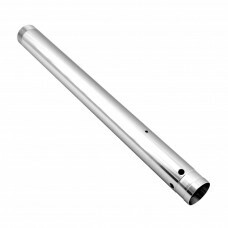 The diameter of the fork tube is 43 mm , and its length is 590 mm.. The diameter of the tube is 43 mm and its length is 614 mm.. 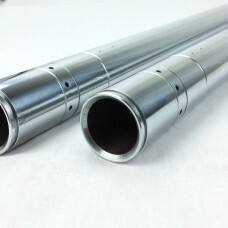 The diameter of the fork tube is 41 mm,and its length is 750 mm.. The diameter of the fork tube is 41 mm and its length is 589 mm.. 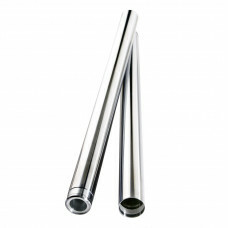 The diameter of the fork tube is 41 mm, and its length is 595 mm..